D'Vonne Lewis performing at the Seattle Art Museum. Playing in front of a backdrop of Jodhpur, India, drummer D'Vonne Lewis and a new quartet named Passage played this month's Art of Jazz concert. Passage blended several types of music and cultures in this concert presented by Earshot Jazz at the Seattle Art Museum. The international blend of African, South & Central American music and American Jazz provided additional international flavor to SAM's current exhibition Peacock in the Desert: The Royal Arts of Jodhpur, India. The quartet Passage consists of Thione Diop, originally from Senegal on percussion and vocals, Ari Joshua, born in South Africa on guitar and effects, Alex Dugdale, born in Colombia on reeds, piano and tap, and D'Vonne Lewis, born in Seattle of a esteemed musical family. All four musicians are now Seattle residents and the group was formed out of mutual admiration for each one's unique skills. 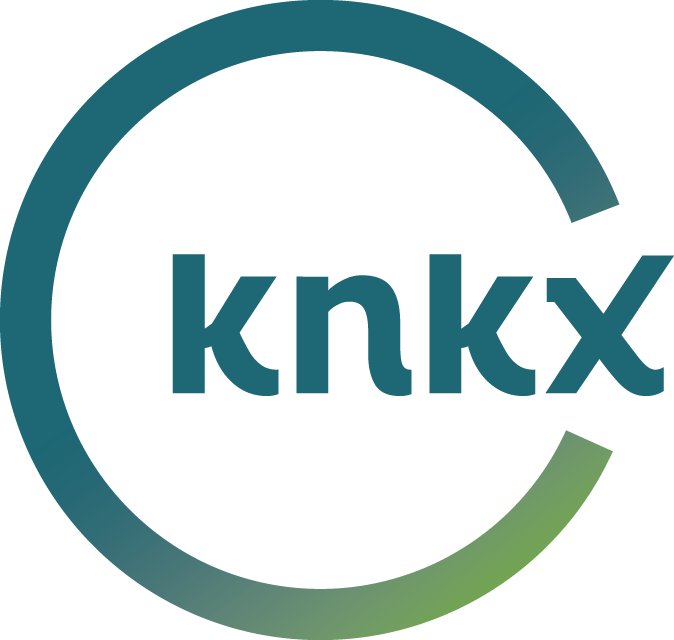 Jazz Northwest airs each Sunday afternoon at 2 on KNKX and KNKX.org and frequently includes unique location recordings of Seattle musicians and visitors. After broadcast, most programs are available for streaming at JAZZNW.org Jazz Northwest is recorded and produced by host Jim Wilke. This week on Jazz Northwest, we feature the complete concert "Celebrating George Cables" from this year's Jazz Port Townsend that took place during the last weekend in July. Pianist George Cables has been a perennial favorite for many years at the festival, and also during the Jazz Workshop, the week preceding the festival. Whether in the classroom, on the main stage or an intimate club, he has long been a favorite among fans and other musicians. Two communities along the Northern side of Oregon were home to hundreds of blue-collar laborers in timber and shipbuilding industries and reveal an unfamiliar story about The Great Migration in the Northwest. Maxville and Vanport no longer exist, but a stirring collection of new music celebrates an under-represented period of Black history in Oregon. The powerful music was composed by Ezra Weiss with lyrics by poet S.Renee Mitchell, and is performed by the 12-member Portland Jazz Composers Ensemble with vocalist Marilyn Keller. The album is being released later this month.